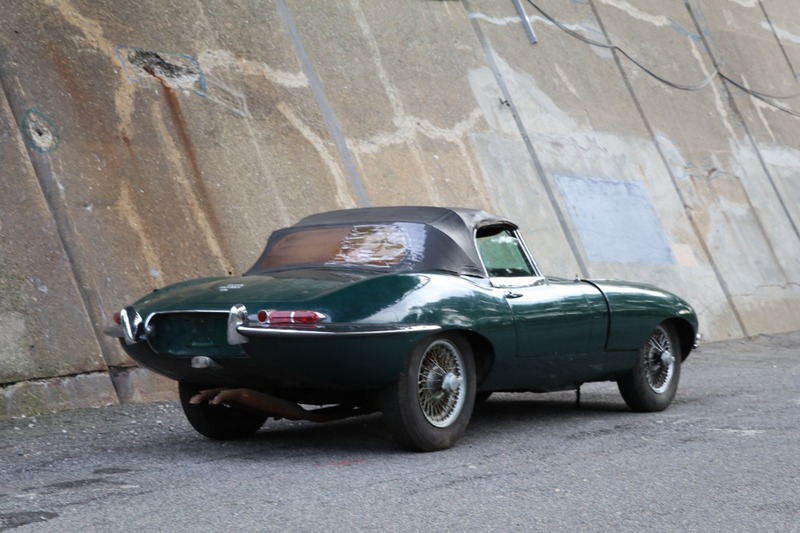 This 1967 Jaguar XKE Series I Roadster has been in storage since 1983 and is an excellent original car in need of straightforward restoration. 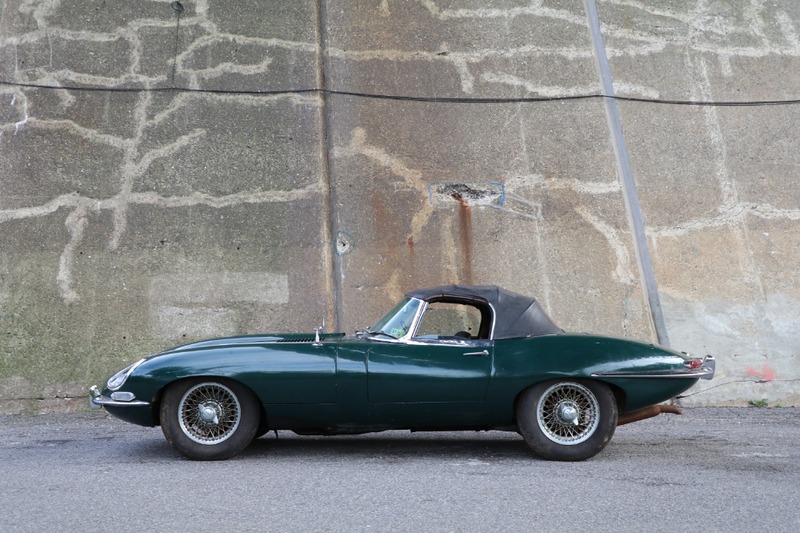 British racing green with black leather interior. The car was originally delivered in extremely desirable black with red interior. It's a very original and solid example with matching numbers. A Georgia car its entire life, the original owner was a graduate of the University of Georgia. 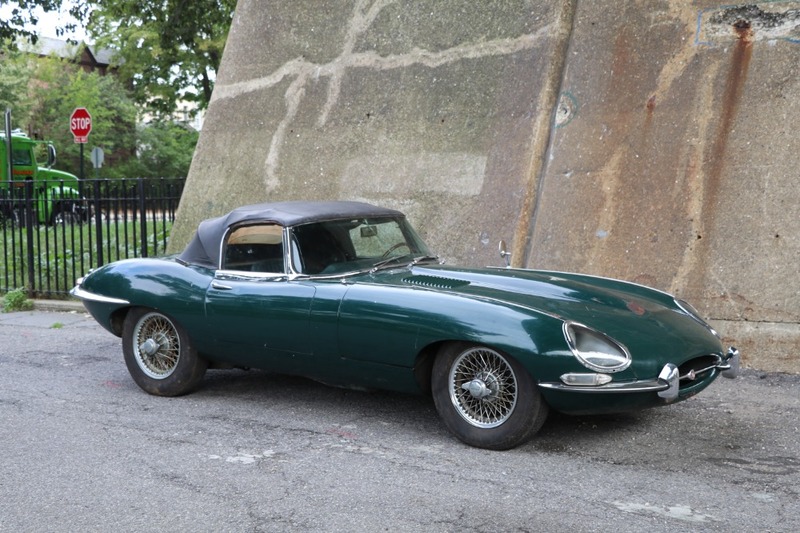 The second owner purchased the car in 1981, drove the car for two years and then moved to Chicago for work. The car was placed in storage at that time and has not been moved until now. 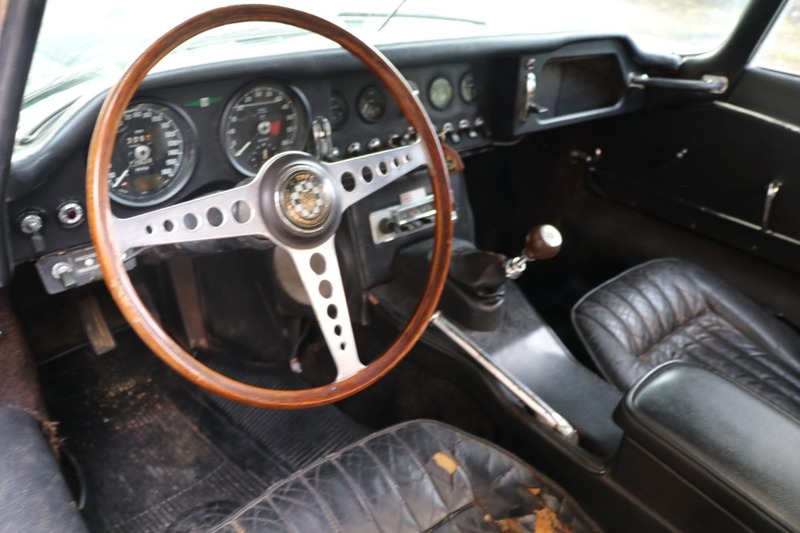 A great restoration candidate, extremely solid and very original. 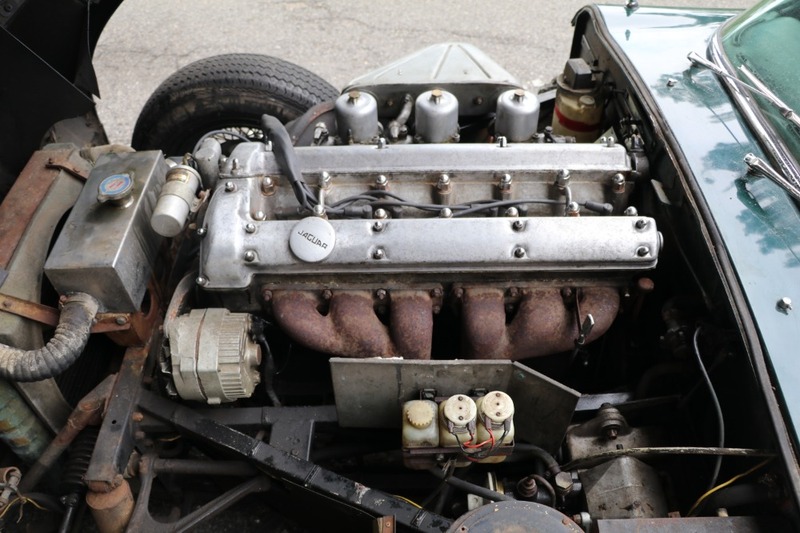 The motor runs but the car is not roadworthy at this time. 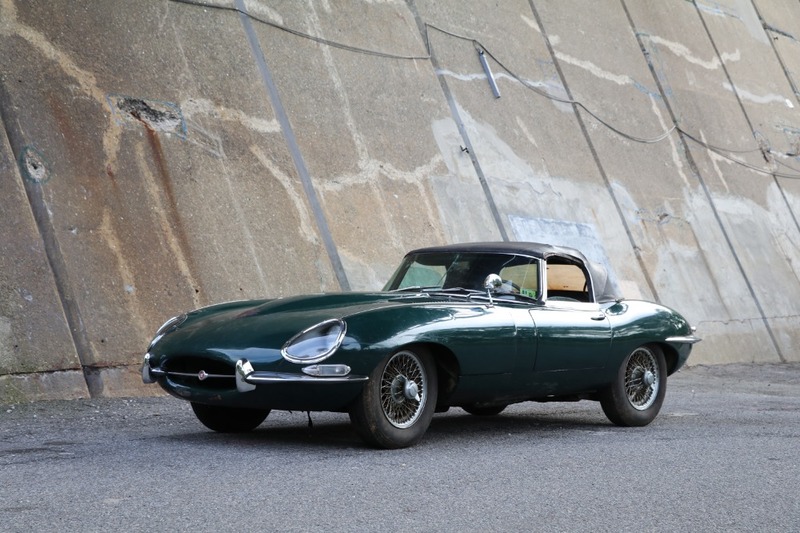 Don't miss the chance to own and be the first to restore this matching numbers Series I 4.2 E-Type Roadster.